Compositions By Alexandre Tansman On tonebase | Learn compositions by Alexandre Tansman from the world's best guitarists! Browse all lessons on compositions by Alexandre Tansman. Use the search bar to filter the lessons by instructor, title, difficulty, etc. 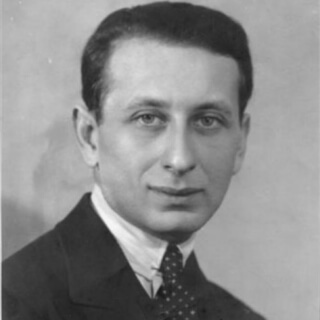 Alexandre Tansman was a Polish composer and virtuoso pianist of Jewish origin. He spent his early years in his native Poland, but lived in France for most of his life, being granted French citizenship in 1938.